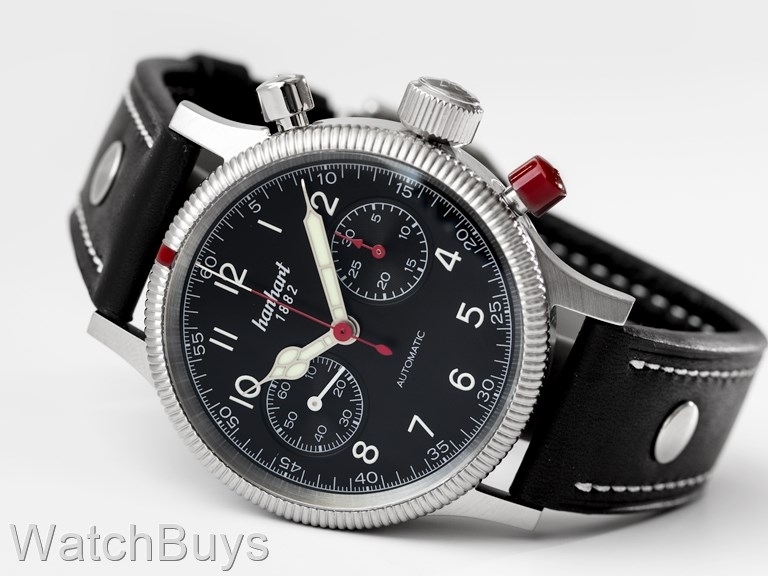 "A great watch from the right place"
"Hanhart Pioneer MK II Black Dial"
Verified Owner Comments: I purchased this watch recently from Watchbuys. I absolutely love the watch, and the customer service was top notch all the way around. The delivery was quick and as advertised, I even got a call from a customer representative before it shipped to go over everything. I would absolutely buy from Watchbuys again, and would wholeheartedly recommend them to anyone else.